According to HD 516 for use with tools, machinery and generators. For fixed installation lowest temperature is -40˚C. 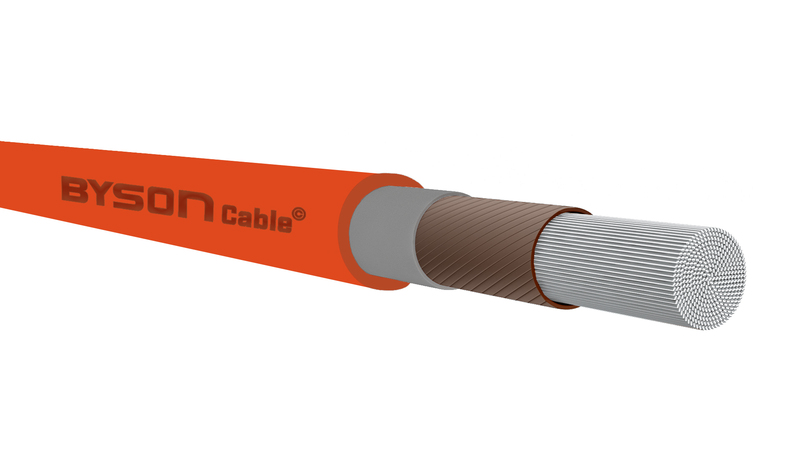 We are a leading stockist with a comprehensive range of cables. Rapid Response. You can have it where you want it for all products in stock. Fully bespoke design developed against a unique application's specification. 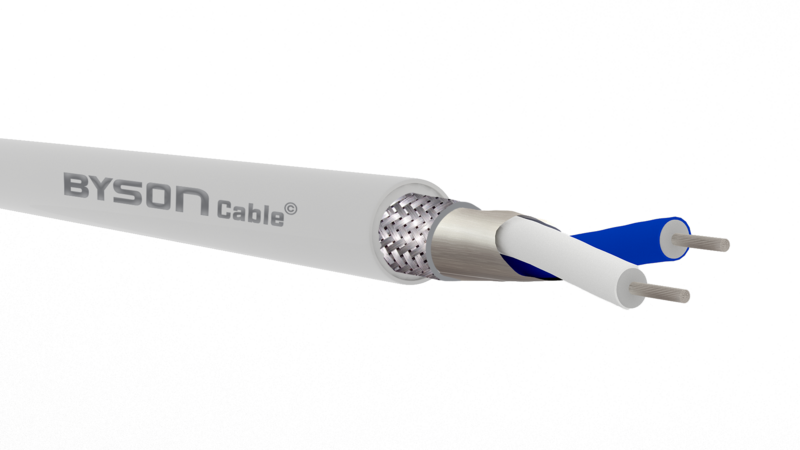 Byson is a newly established British supplier of cables and accessories. With comprehensive experience in the cable and wire market, combined with solid partnerships with leading manufacturers, our vision and commitment to you, is to provide total, end-to-end support, from initial request to delivery and beyond.